see url Recently, I had the privilege to spend a 24-hour period with close to 100 leaders in the Southern Baptist Convention. These leaders were from all walks and perspectives of Baptist life. We began our time together with challenges from God’s Word and several deep times in prayer. We reviewed who we are historically as well as our present status as a convention of churches. Then, we entered into some open, deep conversation around tables with each person sharing their greatest burdens about our fellowship and work as Southern Baptists. Then, these burdens were shared openly and honestly with the entire group. From all of this input, we agreed on ten burdens that represent the entire group. We placed no order of priority on the burdens. Additionally, this led to open, clear, honest, transparent conversation with each other before the entire group. We left, resolved that our time spent was productive and progress was made toward our future together. 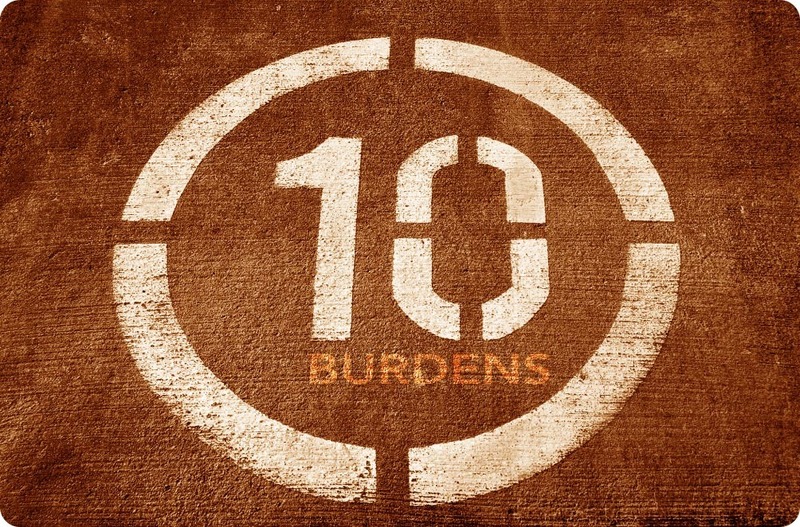 I want to share five of the ten burdens that were identified by those present, agreed upon, and discussed together. Next week, I will write about the remaining five burdens. I want to give some personal commentary about each one. Again, no order of priority was placed upon these, so please remember this as you read through them. http://corbinscrusaders.com/?search=generic-viagra-usa Revival and Great Awakening – A heart and growing desperation for a great move of God in this generation. This is a deep cry of everyone’s heart. We all know we cannot fix ourselves, and while some may view that as negative, I find it to be one of the greatest things I have heard in Baptist life recently. We know our deep need for God to move among us greatly. If you have followed my life, leadership, and ministry, you know my deep conviction about the next Great Awakening and that is why I have called upon thousands of Southern Baptists to join us to pray regularly for the next Great Awakening and for the World to be reached for Christ. Please join us by signing up at pray4awakening.com. You will be hearing more about revival and awakening in days to come, but you will see us focus on it like never before in our 2015 Southern Baptist Convention meeting. cheap viagra Unity and cooperation absolutely must happen across the Southern Baptist Convention in order for us to realize the future God has for us. I am deeply burdened about unity and cooperation, as are other leaders of our convention. We are very committed to address these things and prayerfully progress in building a Bible-based, Christ-centered, Spirit-led culture in the way we cooperate and relate to one another. We can launch multiple strategies, but if our culture is not healthy, culture will eat up strategy every time. Our personal demeanor, writings, words, and attitudes need to represent a biblical, godly culture, not one that attacks people, leaders, and spokespersons of various groups. May God so move upon us that we hold each other accountable, rebuke what does not represent a biblical, godly culture, and discard it if the message is not communicated in the highest manner of honoring others. find viagra without prescription The Cooperative Program is needed and it is valuable. Therefore, we need to discover ways to help all generations understand its importance for what we do today and for our future. For the past two weeks, I have written about the Cooperative Program of the Southern Baptist Convention. I hope you will take the time to review both of these articles, where I deal with this issue head-on. viagra generico prezzo piu basso a Roma The Great Commission – We need to remember what we are about: Reaching America and the World for Jesus Christ. There is no doubt that this is the main thing that unites us. It has been this way since our beginning in 1845. In reality, this is what our churches, associations, state conventions, and each entity of the Southern Baptist Convention need to focus on. Each of us must define our role in accomplishing our mission together. We are a people who must be continually compelled by one major goal: Reaching the World for Jesus Christ. I have written about this before and am leading toward seeing change happen in a positive and cooperative manner. The cross-generational disengagement of our annual meeting must change, and I pray that we will begin to see a positive change occur in our 2015 Columbus Convention. Additionally, I believe when you come to Columbus for our meeting on June 16-17, you will see this in many ways. Make plans to join us now. Next week, I will release the remaining five burdens we collaborated on regarding the Southern Baptist Convention. Please pray about the first five I have shared today. Pray for me this week as I have the privilege to go to Billings, Montana, to preach at our Montana Southern Baptist Convention Annual Meeting. Have a great week.